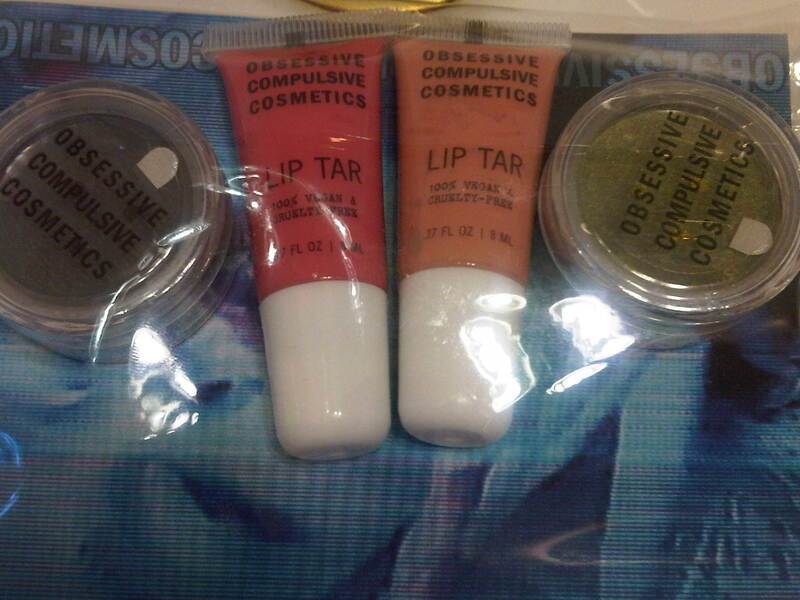 OCC Makeup sent this package for me of their new Lip Tar’s and Loose Colours. Aren’t they gorgeous? I do want to pick-up Beta, which is a perfect orange color for spring, as well as reverb. More than likely I will at The Makeup Show next month. Come to The Makeup Show & visit them in-person! I love Trollop. I have yet to wear it though. Interlace will never see the light of day on my lips. Never! I would look crazy lol. I'm going to be doing a giveaway real soon with that liptar.